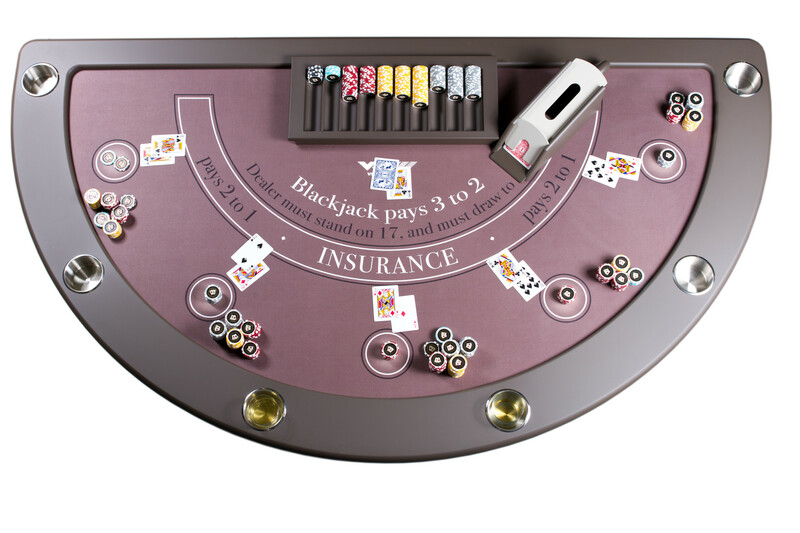 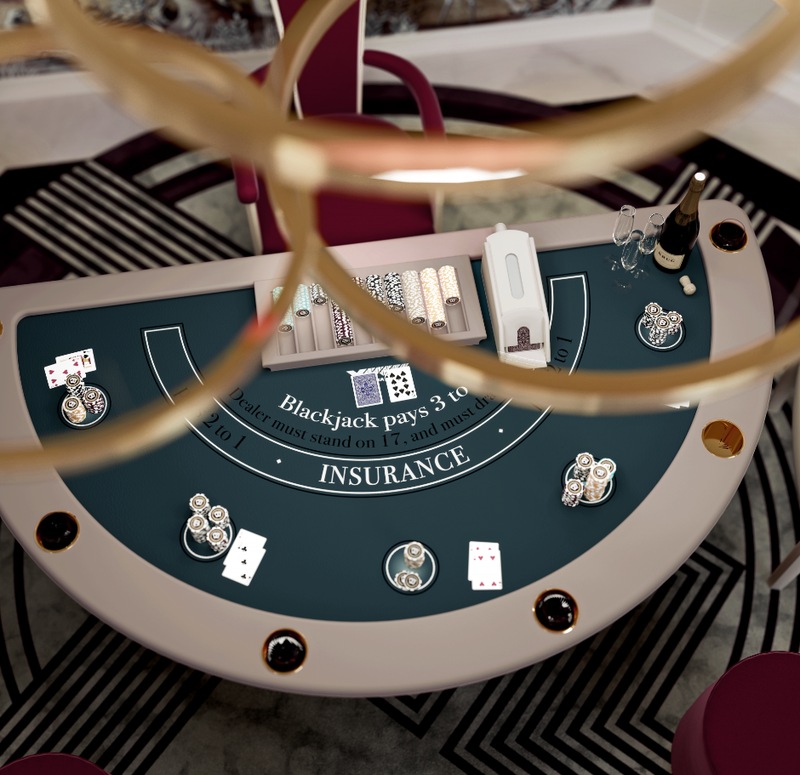 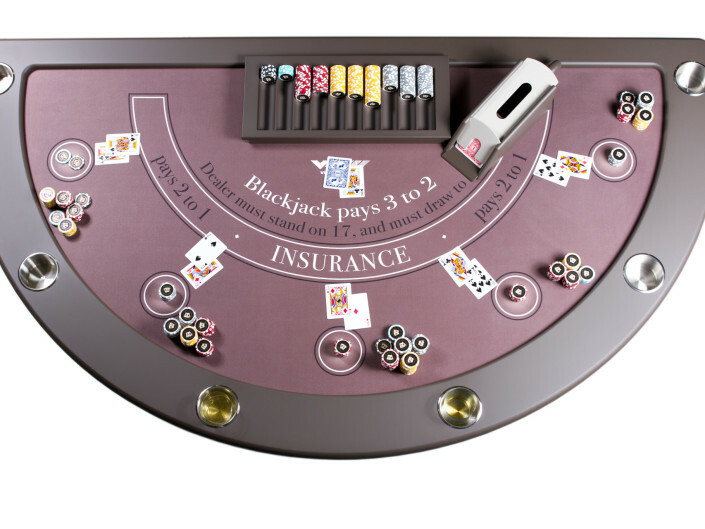 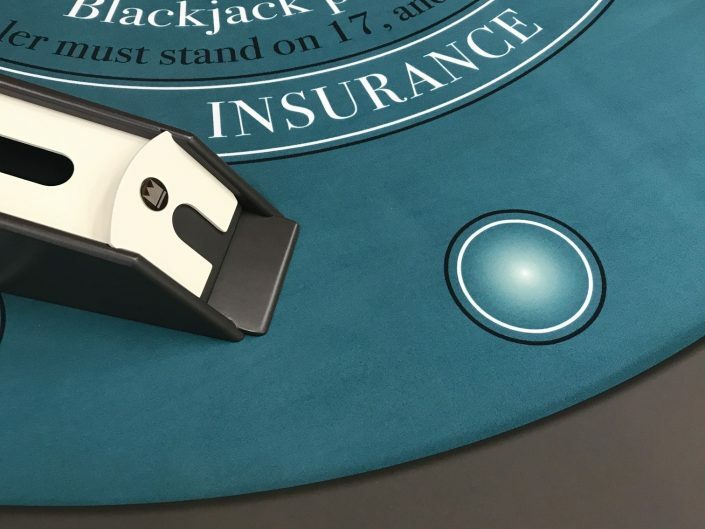 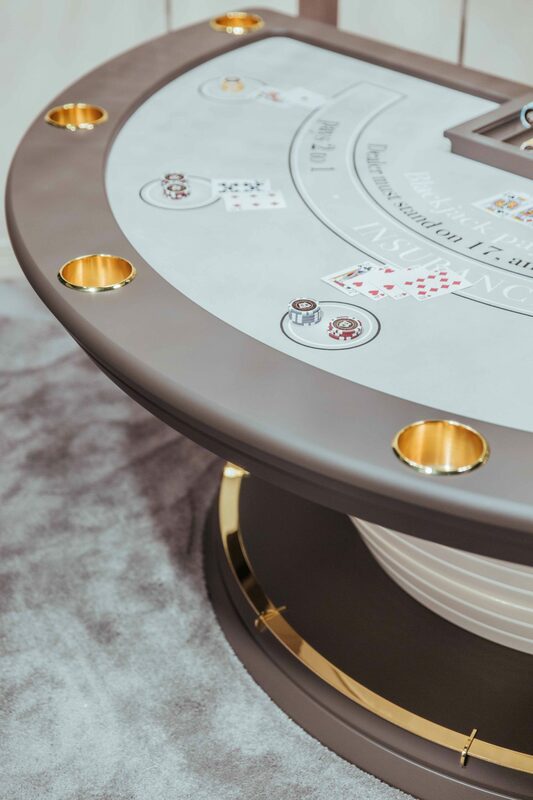 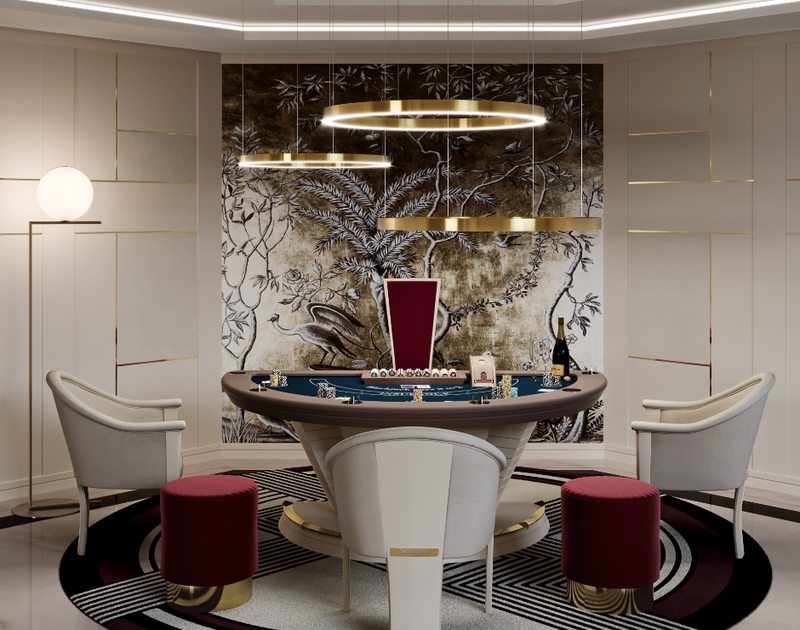 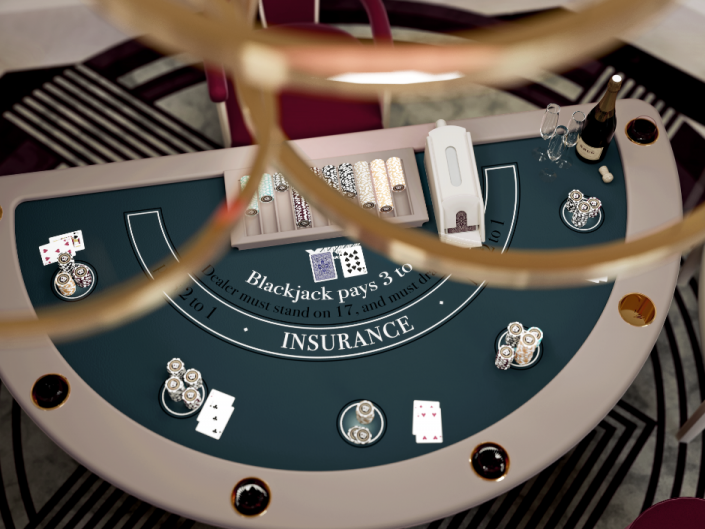 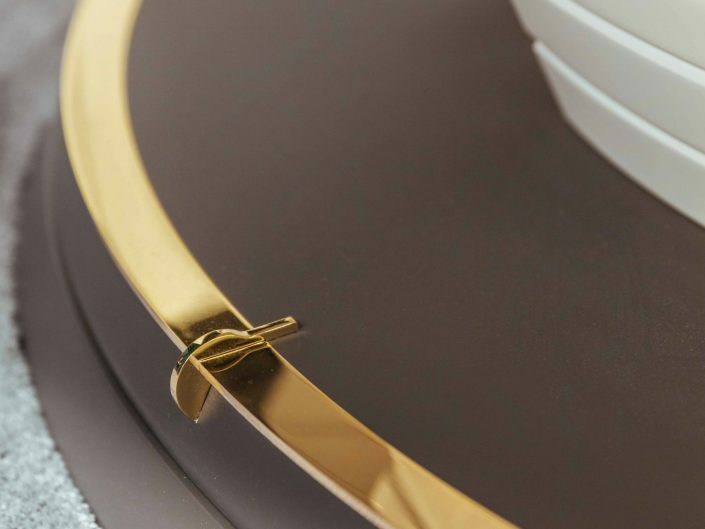 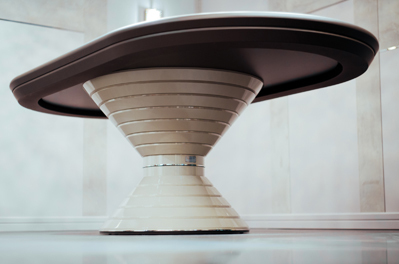 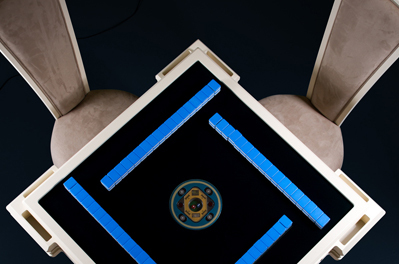 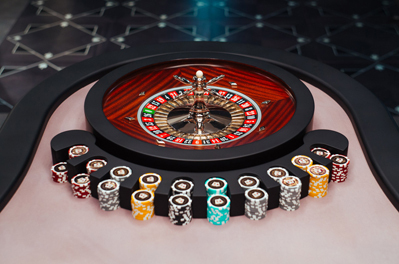 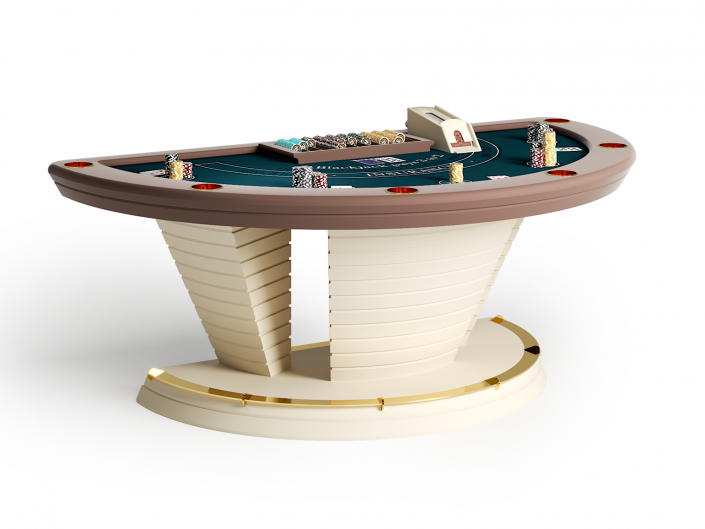 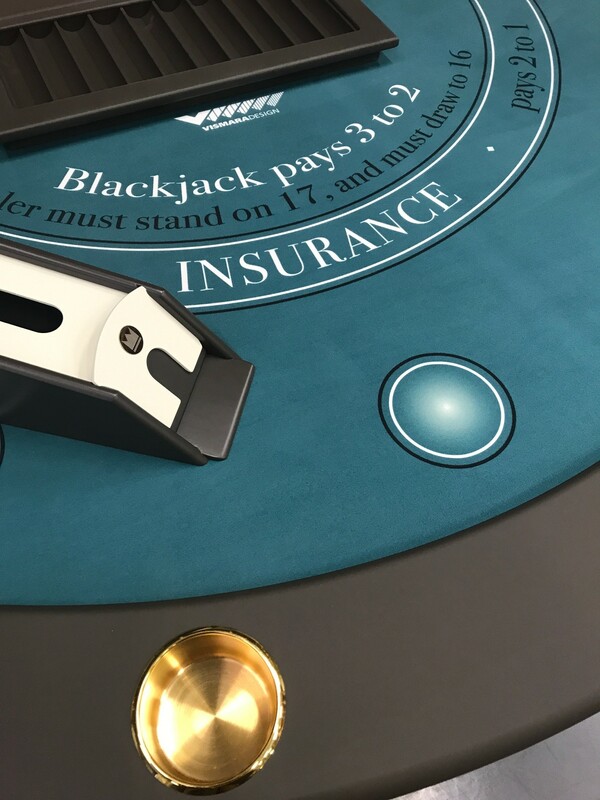 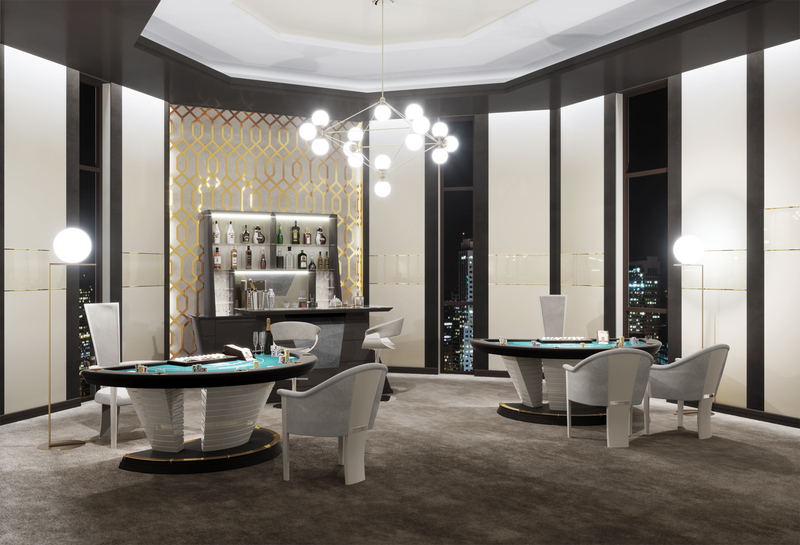 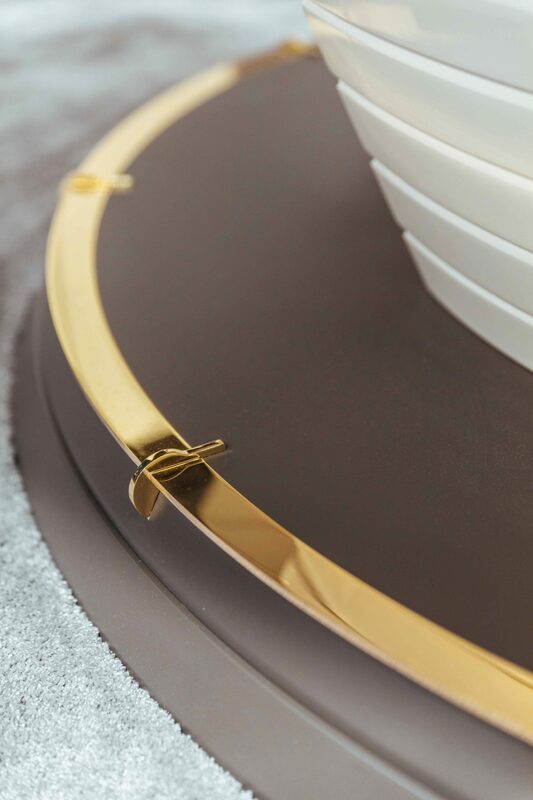 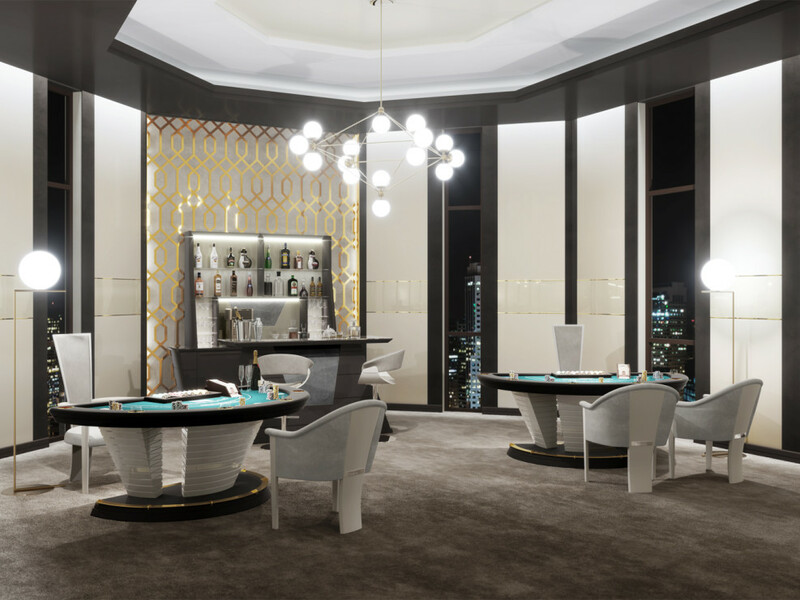 Vismara designed a table equal to the fascinating Blackjack game, through an original style and a captivating aesthetic. 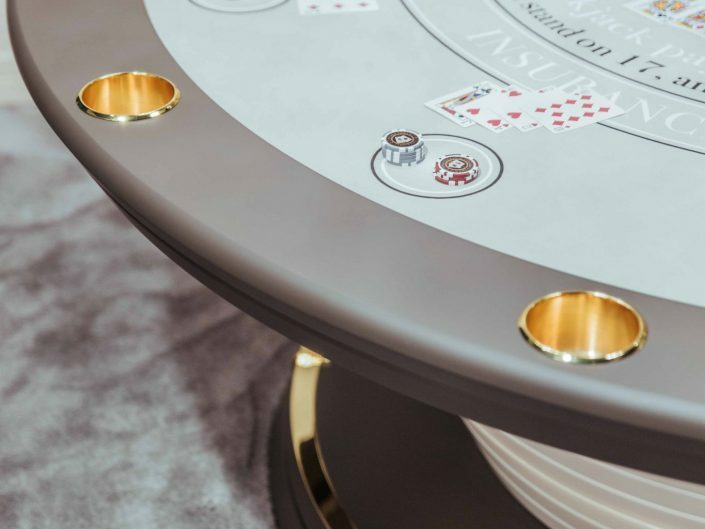 The entire wooden structure is adorned with sophisticated stainless steel inserts, and the cloth is customizable both in color and in layout. 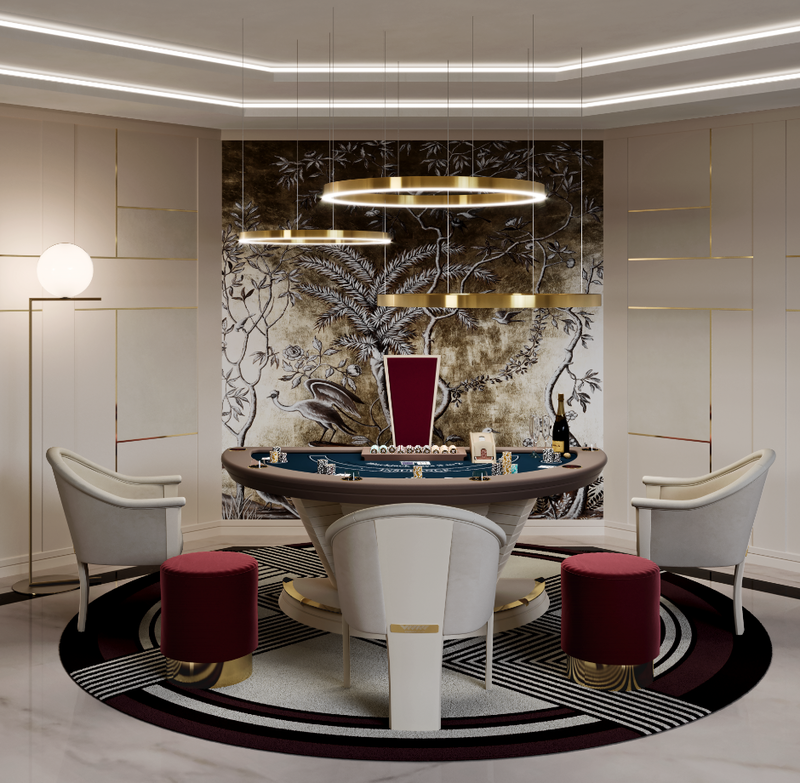 All these elements are harmoniously combined in order to create a furniture endowed with great beauty and flawless functionality. 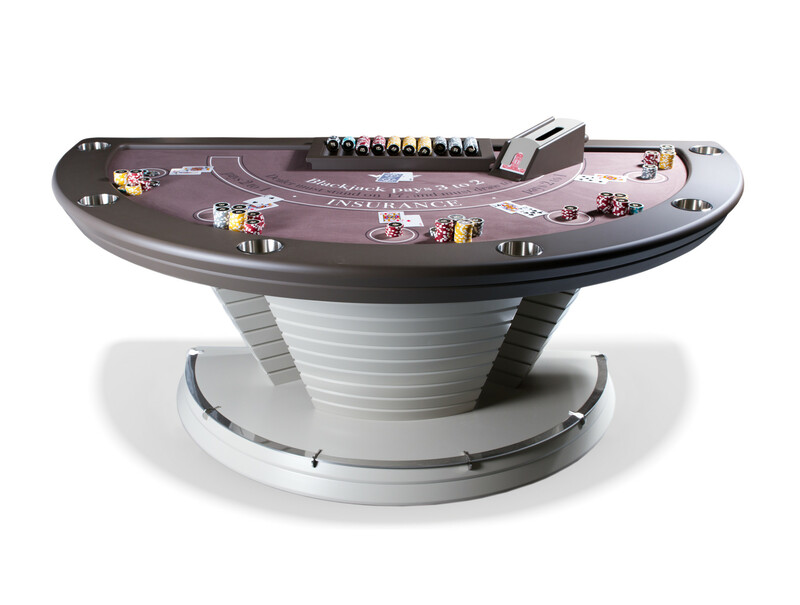 In addition Vismara provides a 500 chips set, a chips rack and a professional sabot for the dealer.